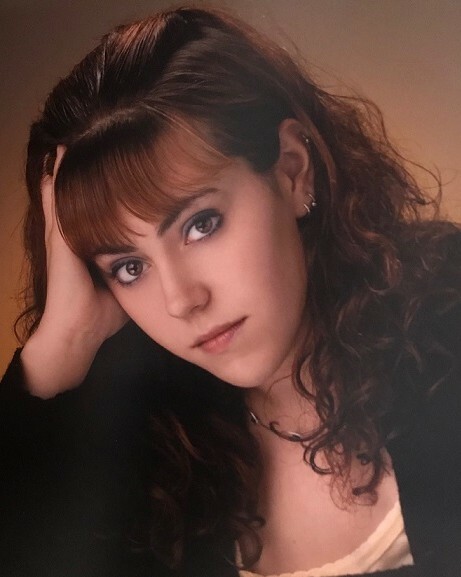 Waterbury – Jennifer L. Leonard, 32, of Waterbury, passed away on Friday, January 18, 2019 at St. Mary’s Hospital. Jennifer was born on October 24, 1986 in Waterbury, daughter of Louis Leonard and Karen (Dowling) Leonard. Jennifer attended local schools and was a graduate of Kaynor High School and NVCC with her degree in nursing. She loved fishing, music, singing, art, and spending time with family. Besides her father, Louis and his girlfriend Tina Boling, and Karen (Dowling) Leonard, Jennifer is survived by her brother, Bryan Leonard and his girlfriend Cassandra Phelan; her boyfriend Allan Newell; her step-siblings, Eric Boling and Megan Boling; many aunts, uncles, cousins and friends; and her faithful dog Jessie. Family and friend may call on Friday, January 25, 2019 from 3:00 to 6:00 P.M. at Woodtick Memorial, 420 Woodtick Rd., Wolcott. A funeral service will be held at 5:00 P.M. Burial will be held privately.